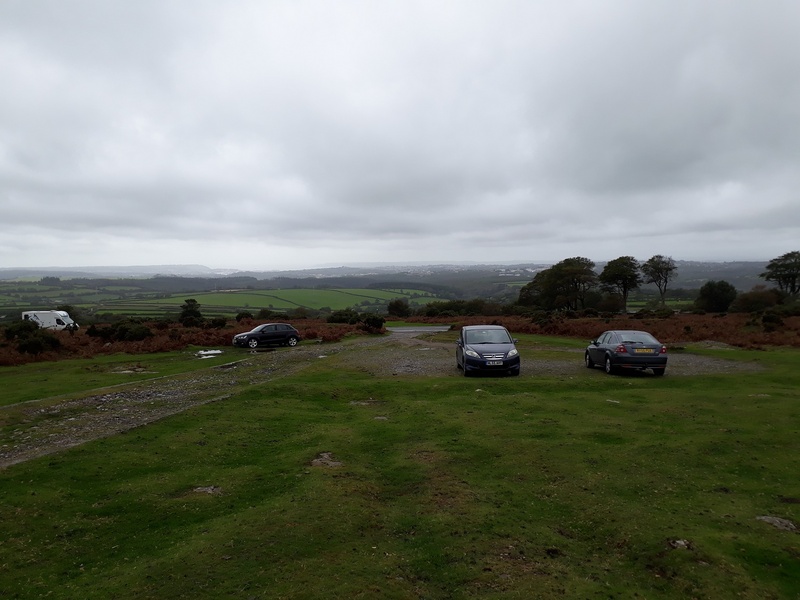 This page covers the parking at Shaugh Bridge which is fairly simple, either you park in the car park, which takes maybe 15 cars, or you park on the roadside where you can get another 3 or 4. 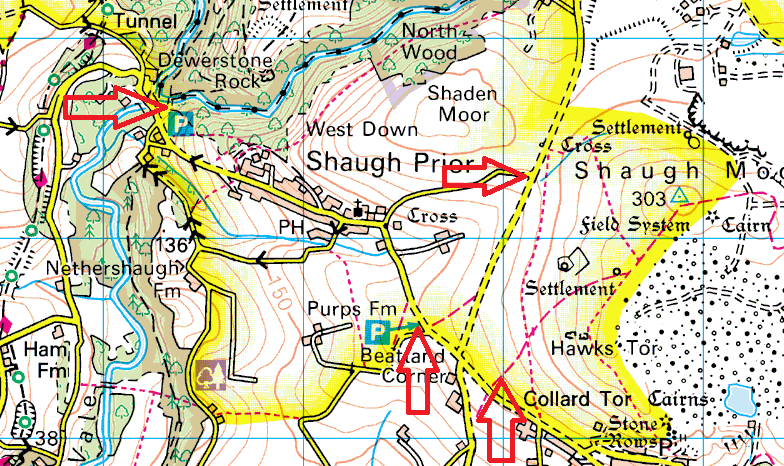 It also covers the area around Shaugh Prior itself including Beatland Corner. 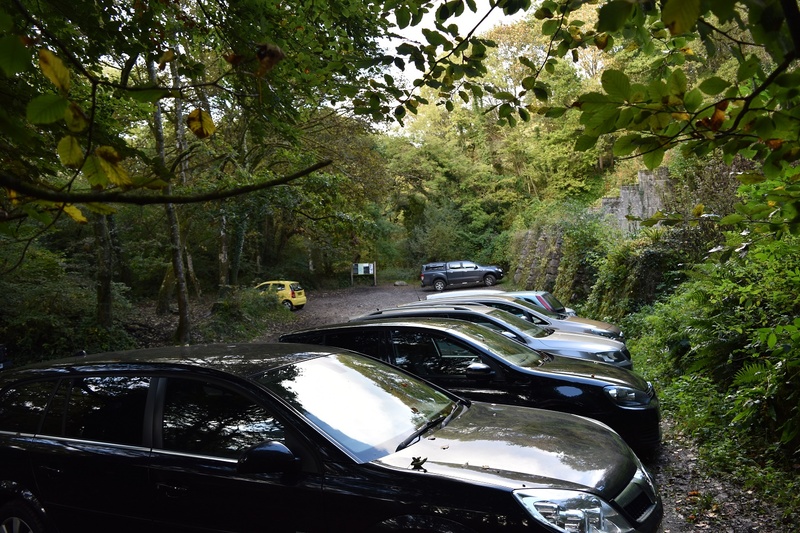 The parking at Shaugh Bridge can be very busy, however if you take into account the fact that a good walk would probably take you to Cadover then you could always park there if you can’t get in at Shaugh Bridge. 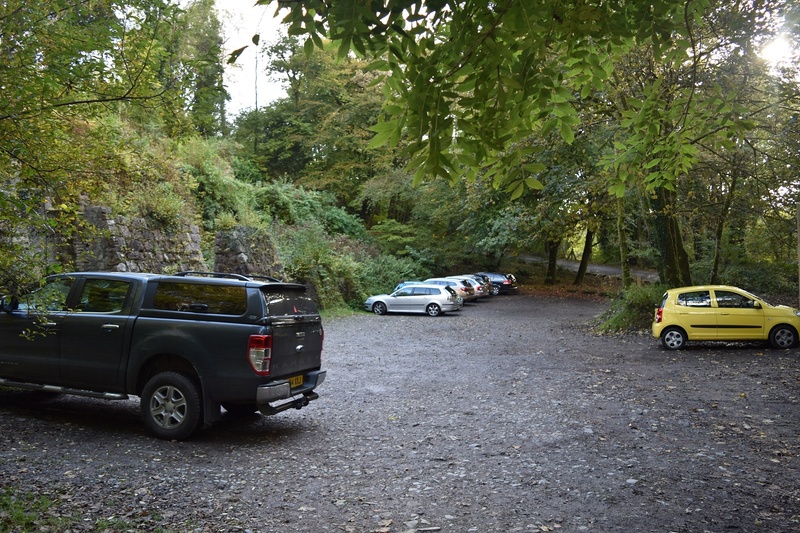 The car park is beside the old drying kilns of the china clay works, nearby there was a train station which took granite and clay to be made into profit. The parking at Beatland Corner is also fairly generous and rarely gets full. Walks from this area could take you up to Hawks Tor or around the Plym from Cadover to Shaugh bridge.